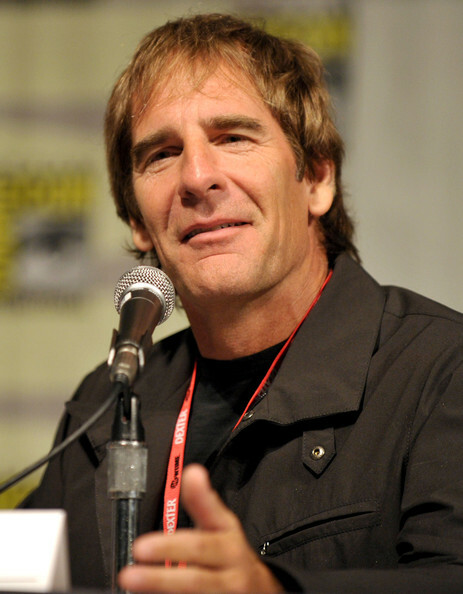 Episode Eight: Scott Bakula and Star Trek Enterprise! We here at Three Drinks In are excited to bring you Episode 8! Not only because it features us waiting for sci-fi legend Scott Bakula but because there’s a significant uptick in our audio quality that you’re sure to enjoy! So sit back as the guys discuss the last installment of the Star Trek TV franchise, the obviously named Star Trek Enterprise. your iPod, iPad, Android, or other mobile device. This entry was posted in Podcasts, Star Trek, Television and tagged andorians, augments, brent spiner, broken bow, conner trennier, enterprise, federation, geek, gene roddenbery, interview, itunes, jeffery combs, jolene blalock, klingons, nerd, nerding, nerdist, podcast, podcasting, scott bakula, shran, spacial anamoly, star trek, star trek enterprise, t'pol, tellerites, vulcan, vulcans, xindi by threedrinksinpodcast. Bookmark the permalink. I wish you had recorded Scott being irate, b/c I can’t believe he was. I don’t think he has an irate bone in his body. But I am irate, b/c you have very clearly said that this podcast featured Scott Bakula, and that’s the reason I wasted my bandwidth downloading it, only to find that I’ve been deceived! So you should just re-write your deceptive program description up there and say that it is a lot of rubbish talked by two lying dweebs who wouldn’t know their arses from their elbows, let alone be able to comment intelligently about anything, let alone Star Trek Enterprise. Thanks for wasting an hour of my life, and the download. We here at Three Drinks In understand your frustration with the lack of Scott Bakula on the Star Trek Enterprise episode of our podcast and apologize for any misconception that you had about the nature of the broadcast. We feel compelled to point out, however, that no where on our website, social media, or our location in the iTunes Store do we claim to actually have interviewed these people. Invitations to various people in entertainment and media are proffered and all our advertisements state is that we are discussing the topic while waiting for them to arrive. We thank you very much for your interest in Three Drinks In and hope that you will come visit us again. Please accept our offer of unlimited free downloads of future podcasts from our website and the iTunes Store.